Info about "Shuai Jiao video"
Shuai Jiao is commonly translated as Chinese wrestling. 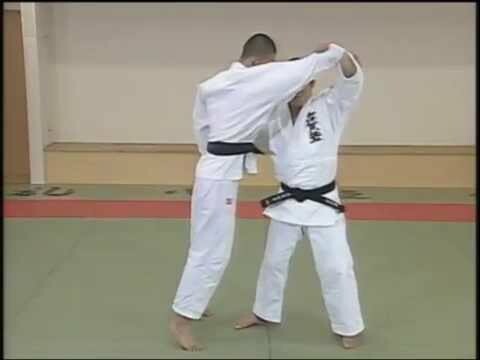 It is a special fighting system which teaches practitioners how to set up a trip and throw an opponent down. Also considered a sport, Shuai Jiao can be used for purposes of either performance or competition and is governed by a set of rules to determine what constitutes a well-executed performance or a win. 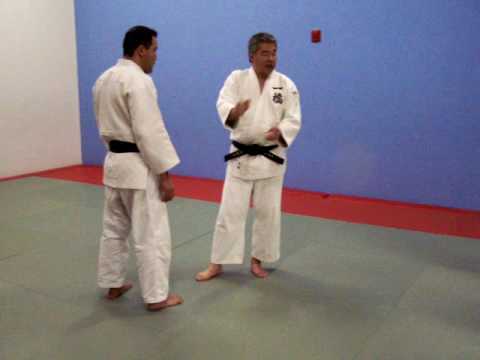 According to Shuai Jiao rules, punching, kicking and locking skills are not permitted, and if any part of the body other than a competitor’s feet touch the ground, that competitor loses the match. In Chinese, Shuai means “to throw down,” and Jiao refers to a “stumble or fall caused by a trip.” Shuai Jiao research is focused only on the skills needed to trip an opponent and throw him to the ground. Ground techniques are not researched because if you find yourself in a position to need them, you have already lost. There is nothing you can do to win from a position on the ground given the Shuai Jiao rule that your feet are the only part of your body that can touch the floor. 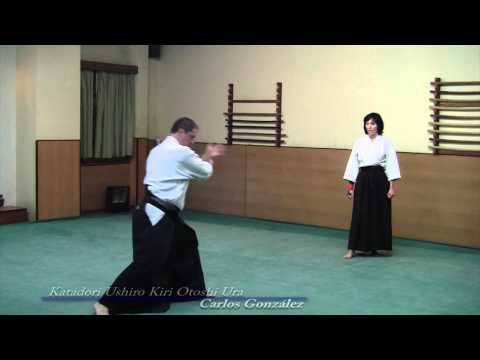 Shuai Jiao practice focuses on the throwing skills in great detail, and for this reason, its throwing skills differ greatly from those used in Judo and in western-style wrestling. Strictly speaking, the common translation of Shuai Jiao as “wrestling” is not accurate since no true wrestling skills are involved in Shuai Jiao practice. A more accurate translation would be simply “throwing”. Whether Shuai Jiao is used for performances, competition or fighting, there is only one training system and one set of skills. These skills, however, are applied differently depending on the situation, and different sets of rules apply to performance and competition. As for Shuai Jiao fighting, all rules are ignored.